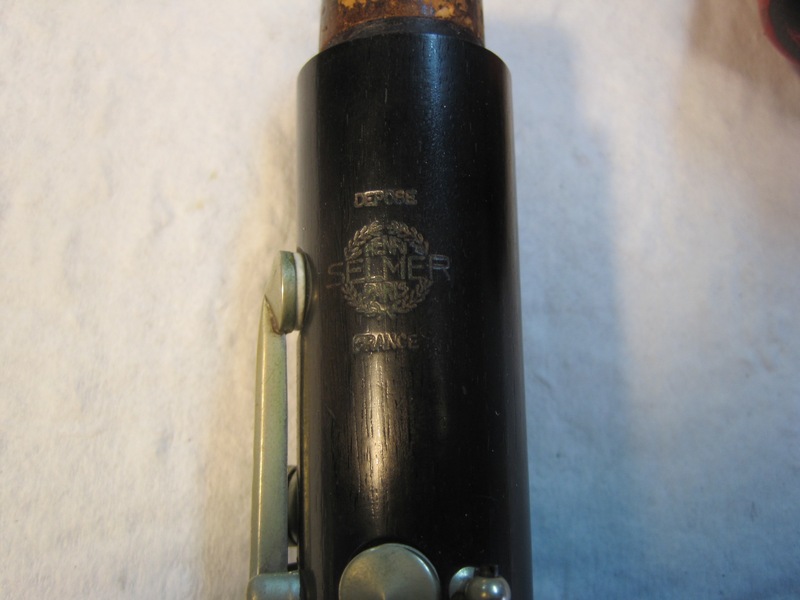 I've got a Selmer Paris Bb clarinet, serial number P4981. It has no model designation. Is it a Centered Tone. Looks like it fits in the CT range. Also has the register vent of a CT. Yes, probably a CT. I've seen more CT's without a model designation. 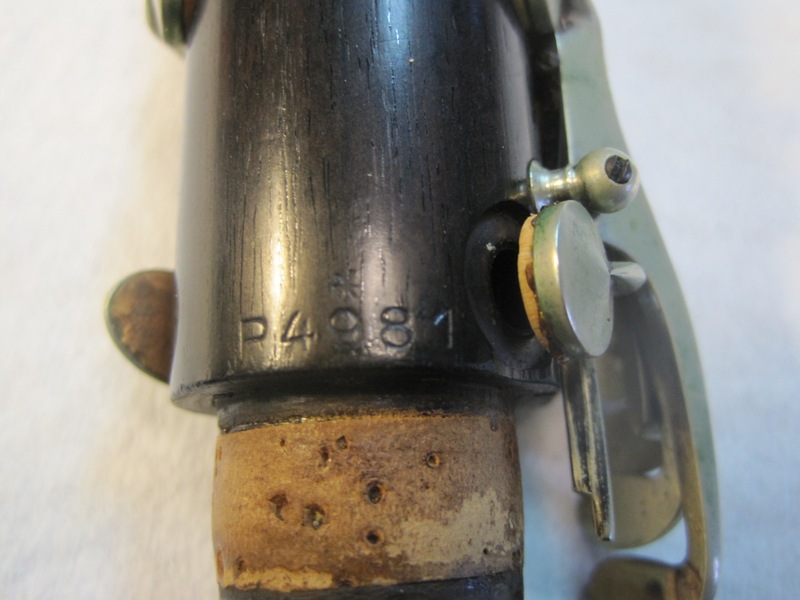 Definitely a CT as only a clarinet in that serial number range with a hexagonal speaker bush would fit that description. 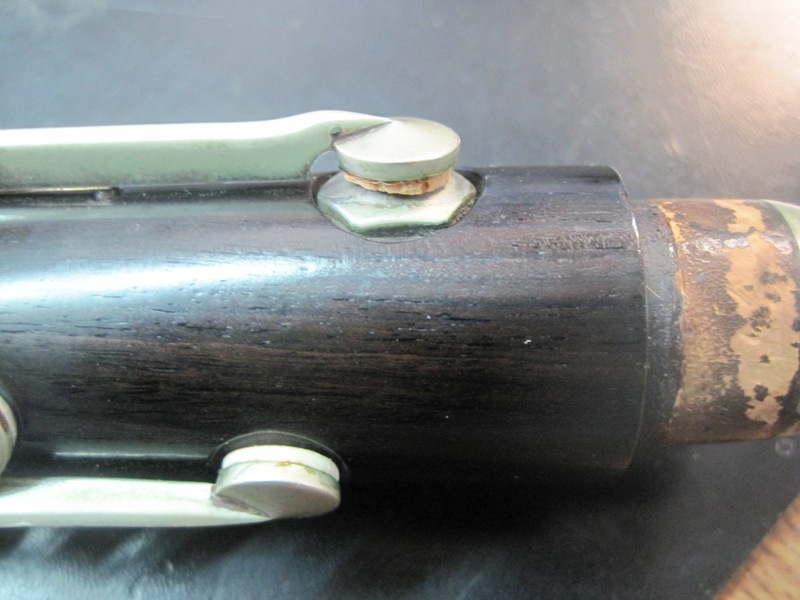 I've got one just like this without the 'Centered Tone' logo on it which I'll be restoring as a lender-outer clarinet.